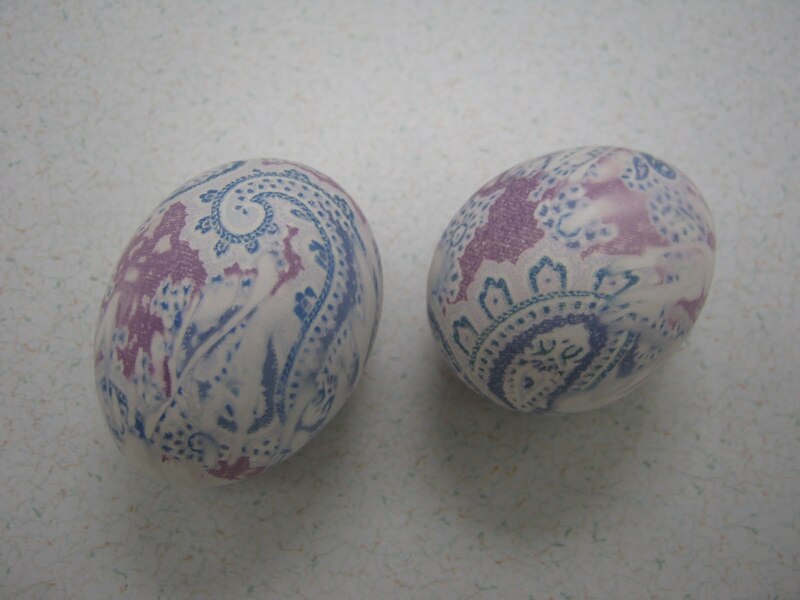 I want to share a fun Easter egg activity you can do with your family. I did these last year with my students in FACS. It is an activity the whole family will enjoy doing. 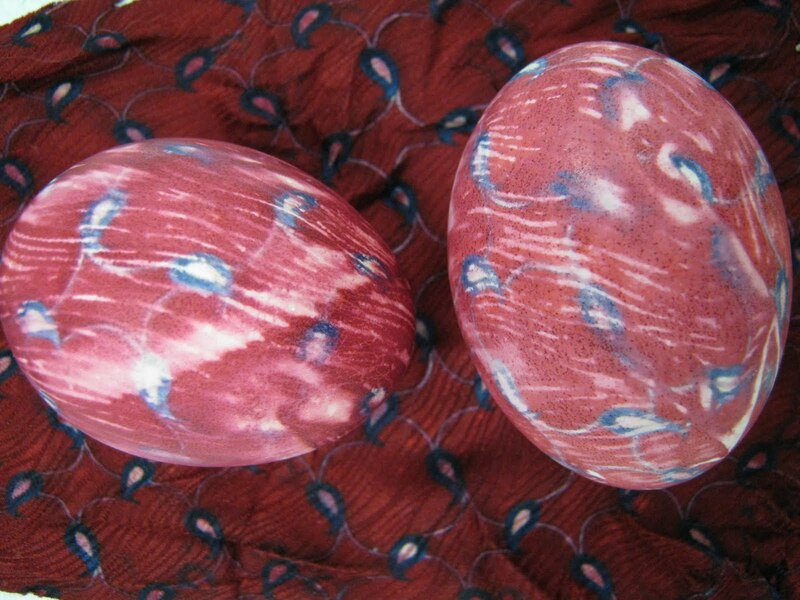 It is dyeing eggs using old silk ties. This is an extra credit opportunity for the students. FACS4FUN will be making some after school on April 27. 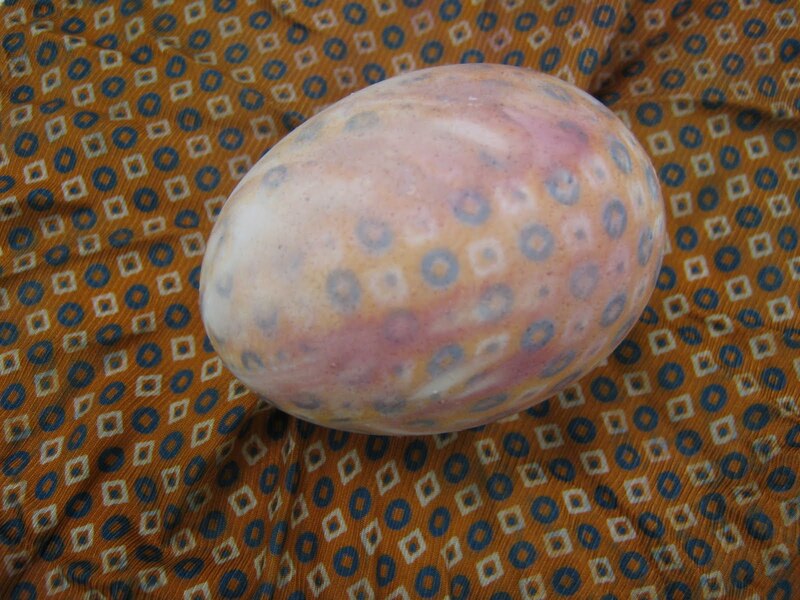 Those who stay after school will need to bring an old silk tie to create their eggs. Those who cannot stay after school can create their eggs at home. All eggs must be turned in by April 29 to recieve the extra credit – Please note…NO EXTRA CREDIT WILL BE GIVEN AFTER APRIL 29. Here is a basket full of silk eggs made by my friend in Arkansas. She makes these with her adult children every year and they LOVE IT! I went to the local Good Will store and bought silk ties (must be silk). 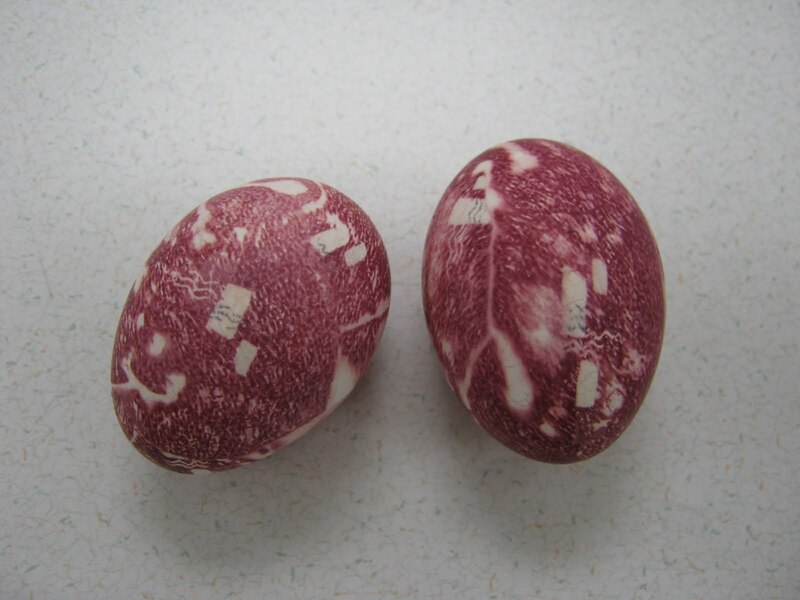 We had so much fun dyeing eggs while Easter dinner was cooking. Have fun and let me know how your family enjoys this activity that can become a tradition to be handed down to many generations to come. Send me photos of your prize eggs! 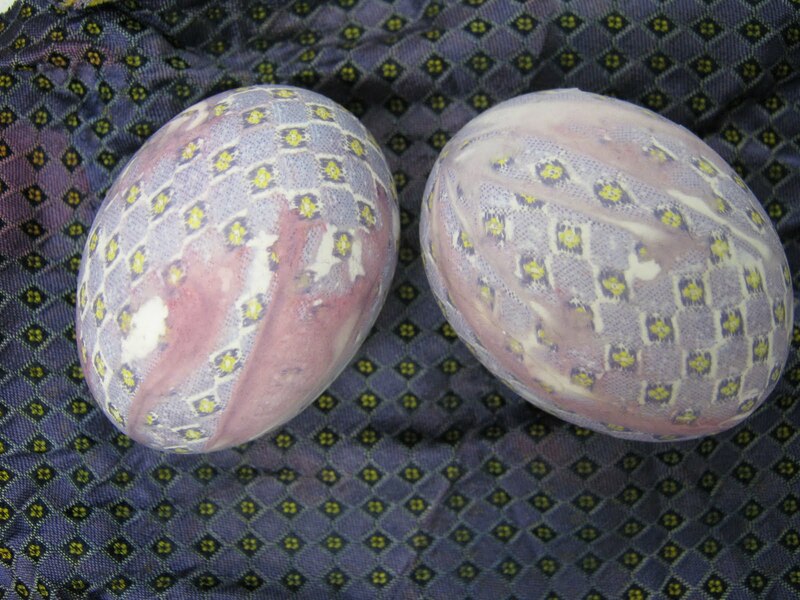 Feel free to share this blog with your friends, and have them send me their egg pictures too! Have an eggs-eptional fun time! Those who are in the FACS classes at LCPS can bring their egg creation to school and will will take a picture of it and post it on the blog for all to see! Thanks for participating. 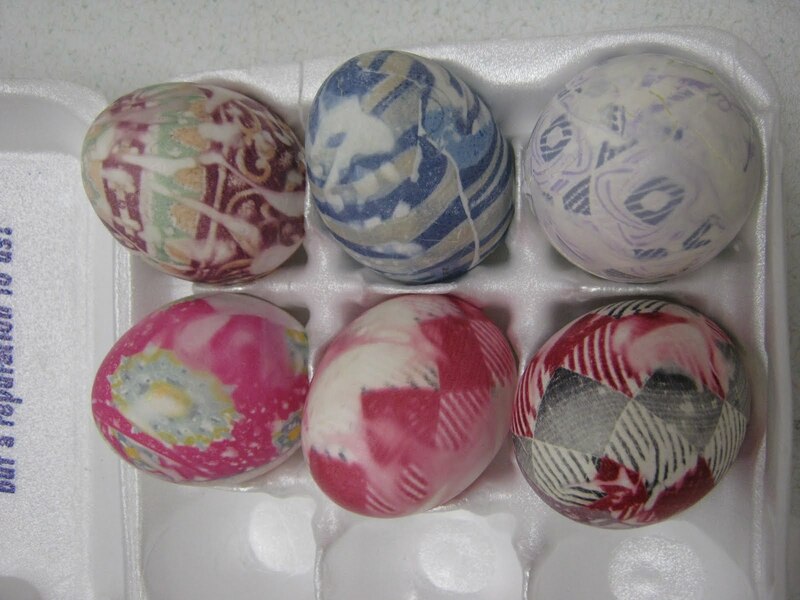 These Eggs were made by students last year, and we will add more picture from the kids who make them this year. The fabric under the few eggs above where the fabrisc used to die the eggs. 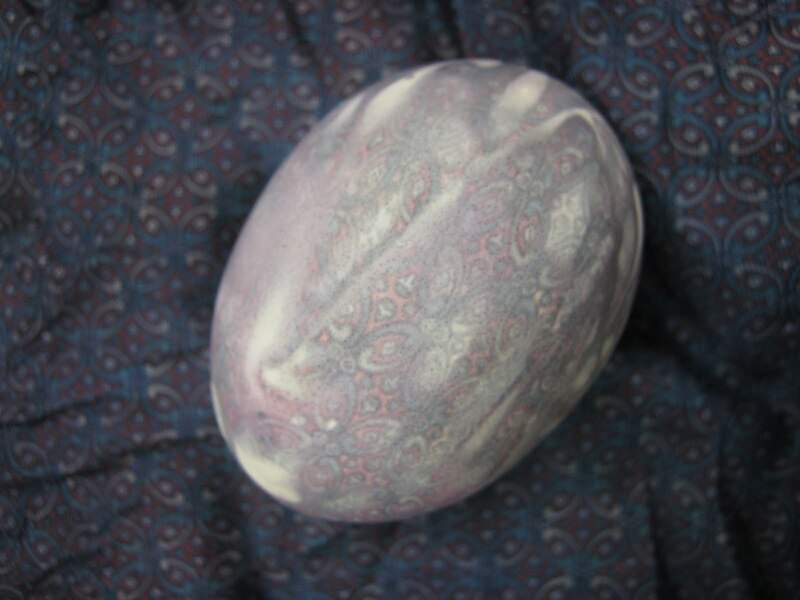 A really cool way to transfer dye to the eggs!